The largest rockets launched from Wallops Island, the Antares, can be seen from the Carolinas to New England. The sounding rockets have a smaller viewing circumference. It doesn’t matter what kind of rocket is being launched. 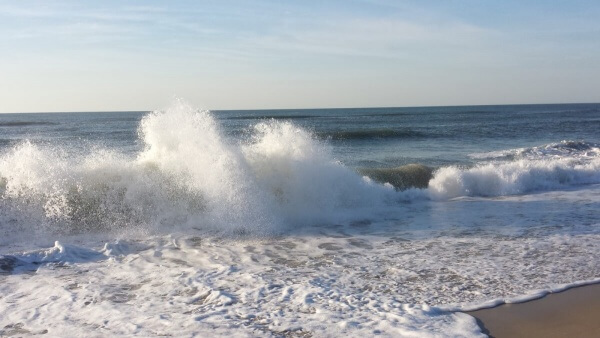 When you visit Wallops Island, you’ll get the complete launch experience. You’ll hear the roar of the engine, and the cheering of the crowd as the rocket rises above the earth. You’ll see the smoke and flames left behind. But best of all, you’ll be surrounded by people who love rocket launches as much as you do. 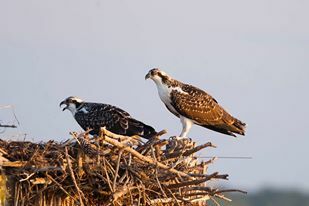 All you have to do is head to the Delmarva peninsula to get the best view. Here are our some of our favorite viewing locations, some are “official” and some are just great places to go. 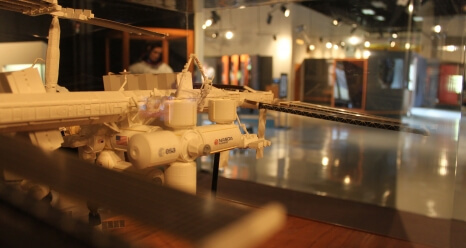 NASA’s officially recommended viewing spot is their very own visitor center. It’s located right across from Wallops’ runway, so you know you’ll have a clear view of the launch. 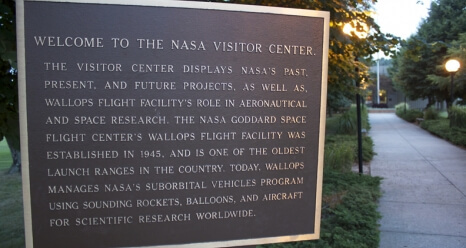 The visitor center also has exhibits on space travel and the history of Wallops that are well worth your time. 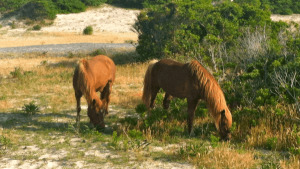 Assateague is an island located off the coast of Delmarva known for its beautiful deserted beaches, bird watching & wild ponies. 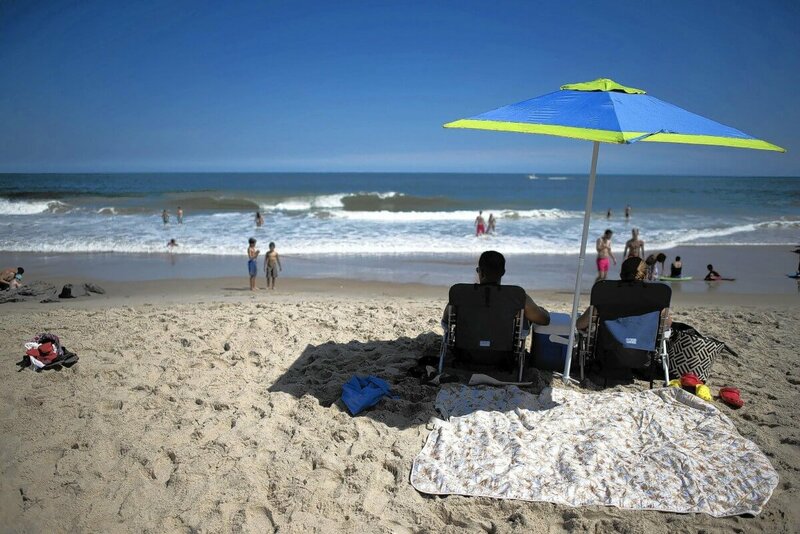 Assateague offers a large variety of locations to throw down a blanket and watch the launch on the sand. The beach is often open late for the occasion. 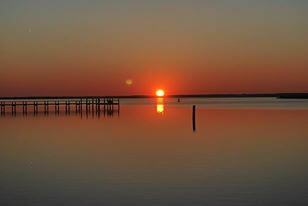 If you want to enjoy a sunrise launch, Assateague is the perfect place to be. 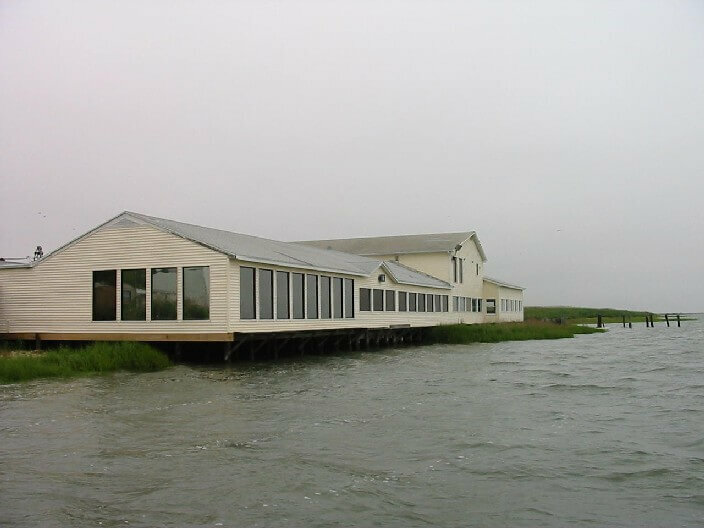 The Chincoteague Museum is located on the eastern side of Chincoteague Island, near the bridge to Assateague. The museum has plenty of parking and a boardwalk out on the marsh designated for viewing launches. The museum is also worth a visit while you’re there. Dive into the Island’s history. 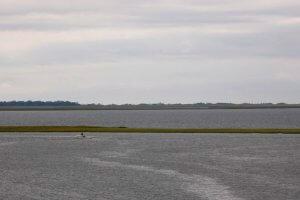 The Curtis Merritt Harbor is a working fishing harbor on the south side of Chincoteague Island. 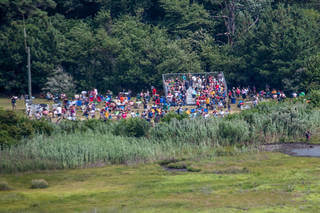 It is a local favorite spot to watch Wallops launches. Just take a right on main street once you are on the island and keep going until the road ends. 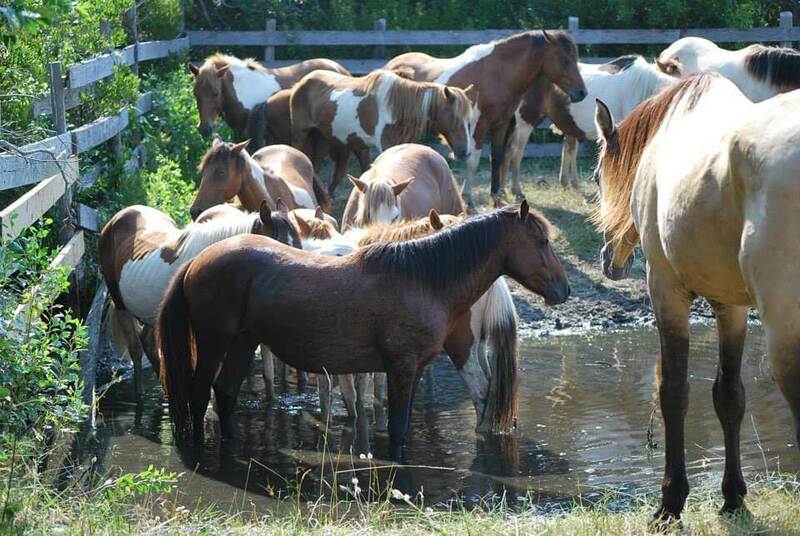 It’s a bit of a hike from downtown Chincoteague, but it’s more than worth the trip. 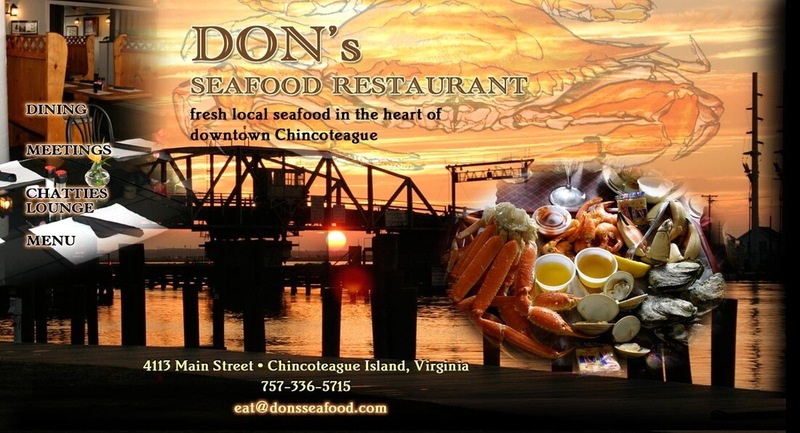 Don’s Seafood is one of Chincoteague’s most beloved restaurants, and a great place to sample the region’s famous seafood. It is also a prime place to watch launches. 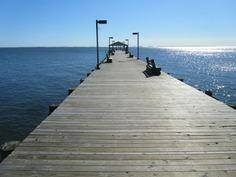 You can easily watch from the porch at Don’s, but there is also a local park and pier out back that offers an even better vantage point. 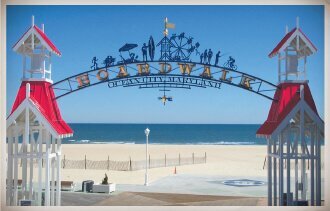 Ocean City is one of the country’s best known resort towns for a reason. But its reputation as a good place to Wallops launches is a well kept secret. 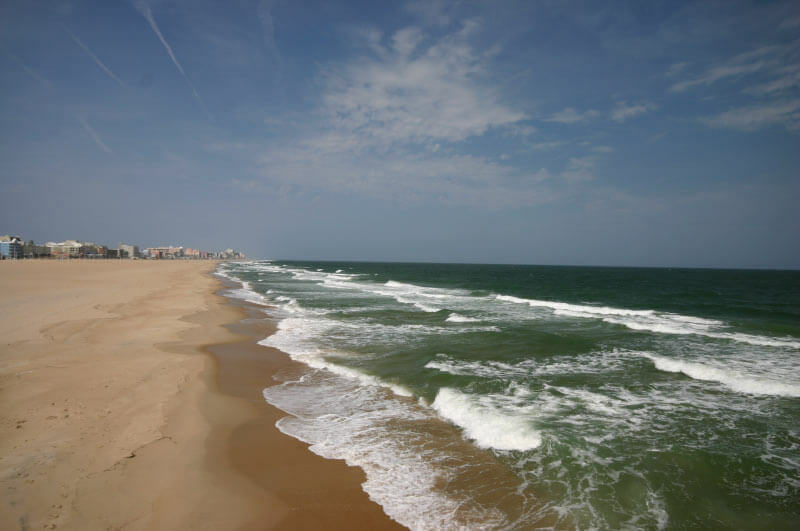 Spread out on Ocean City’s cool sand and watch from a distance as rockets begin their ascents into outer space. 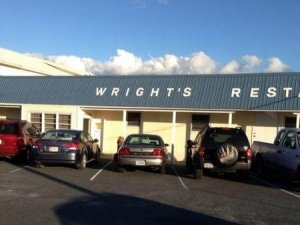 Wright’s Seafood overlooks Wallops and has a spectacular view of the bay. It’s “wright” on the water. The food is just as good as the view. 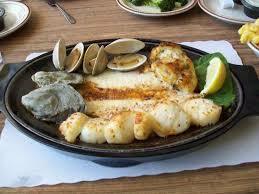 Dine on the restaurant’s specialty steaks and local seafood while you watch the launch proceed. It’s a two-for-one and it’s definitely worth a try. 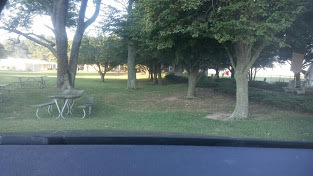 Mason Landing is located in the Newark vicinity off Route 113 and Langmaid Road. 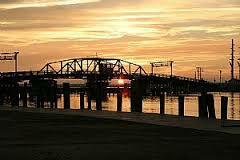 Provides access to Massey Creek and Newport Bay. 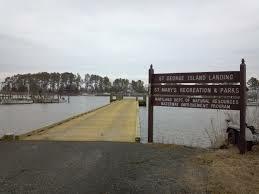 George Island Landing is located in the Stockton vicinity at the end of Route 366. 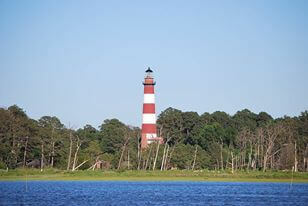 Provides access to Chincoteague Bay. If you want to watch a launch on the water front, both are great choices.